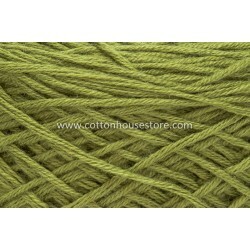 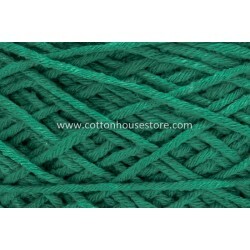 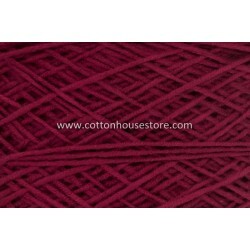 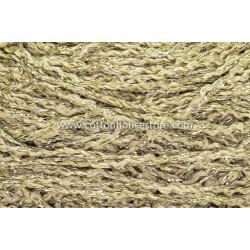 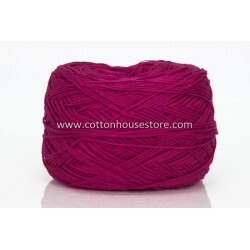 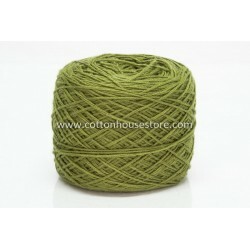 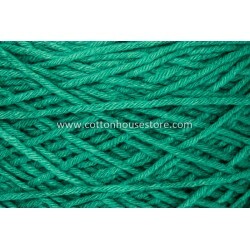 Fine Cotton Series is an economical* alternative cotton yarn for the yarn lovers who like cotton without to spend a fortune. 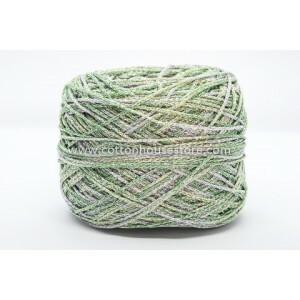 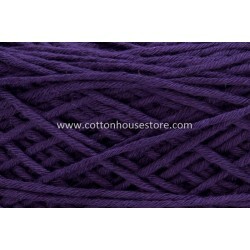 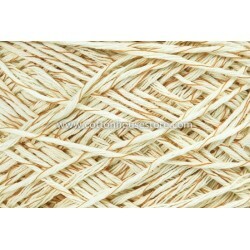 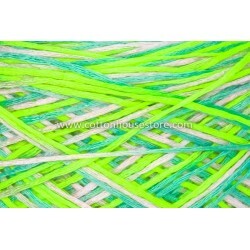 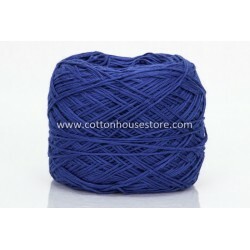 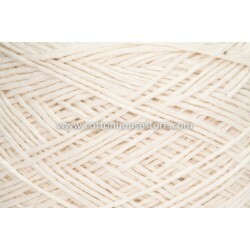 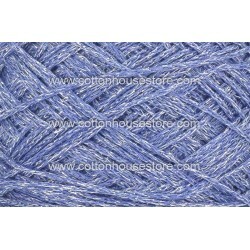 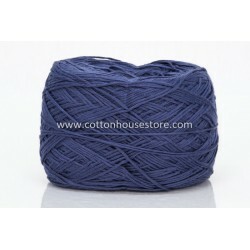 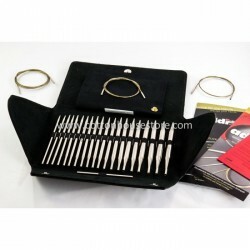 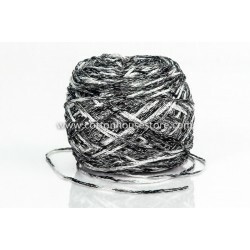 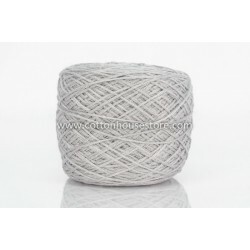 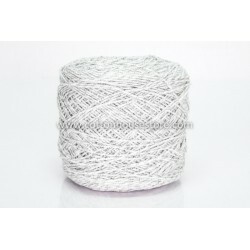 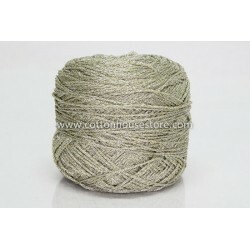 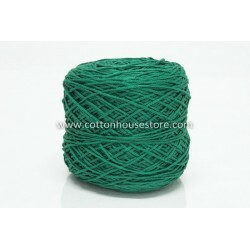 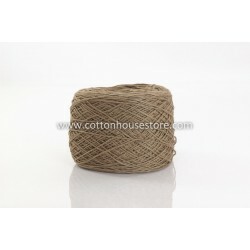 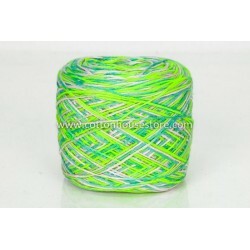 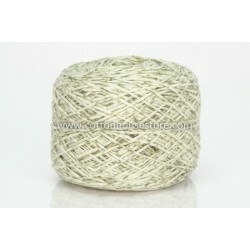 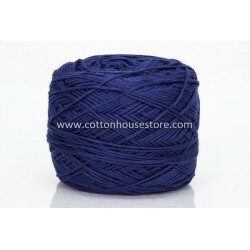 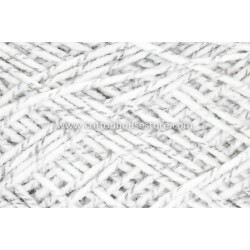 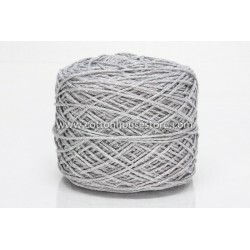 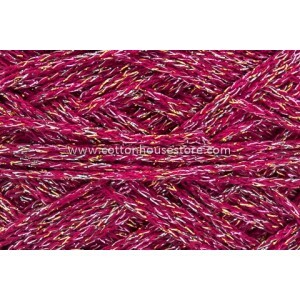 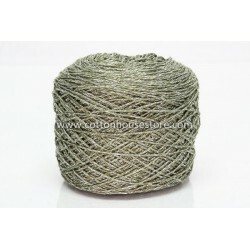 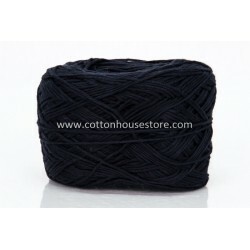 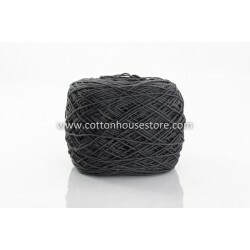 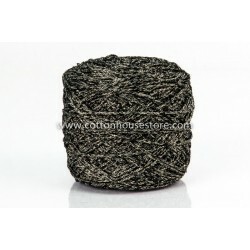 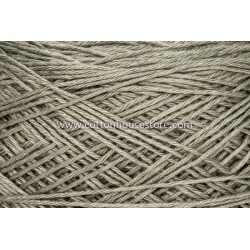 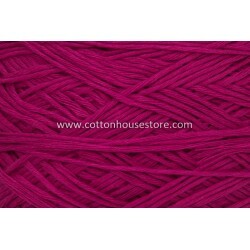 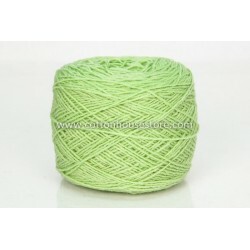 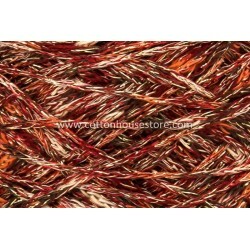 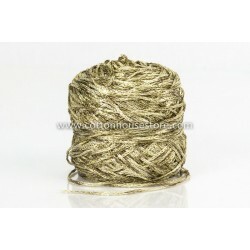 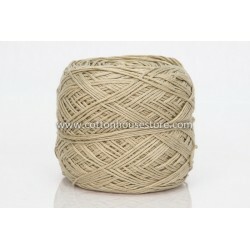 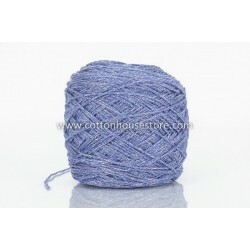 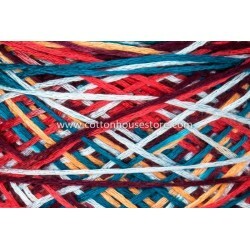 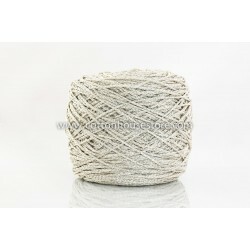 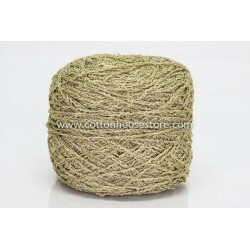 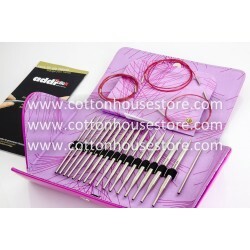 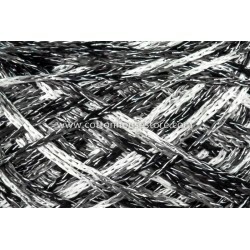 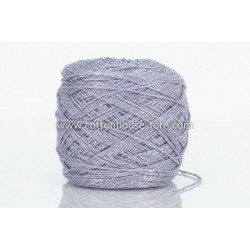 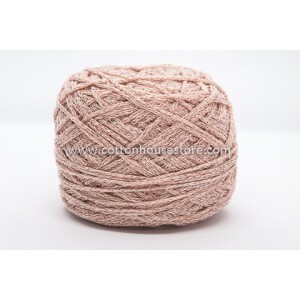 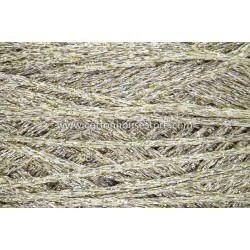 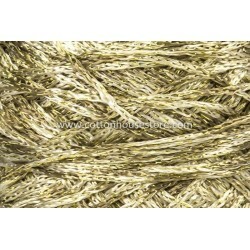 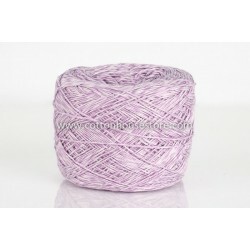 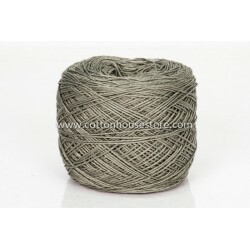 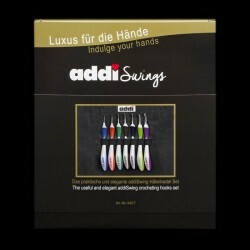 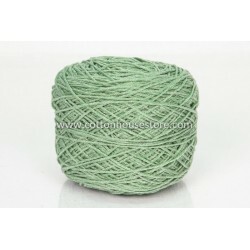 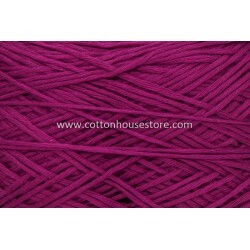 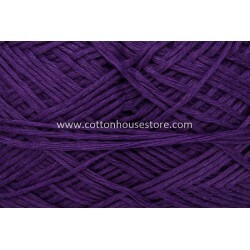 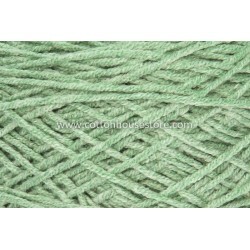 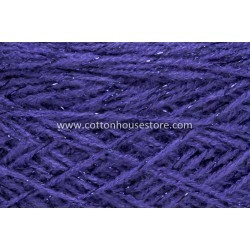 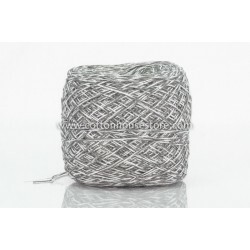 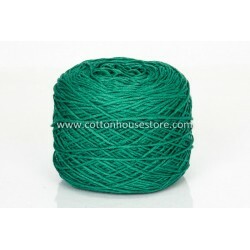 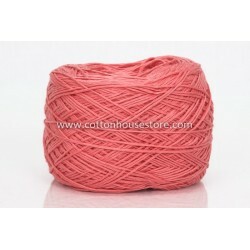 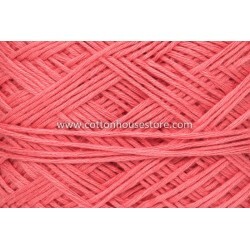 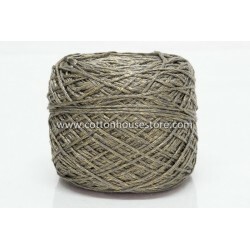 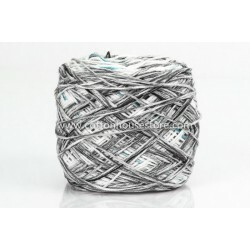 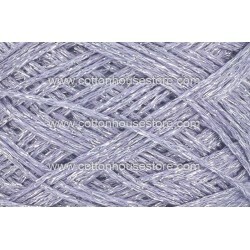 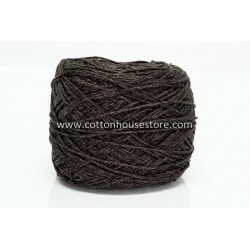 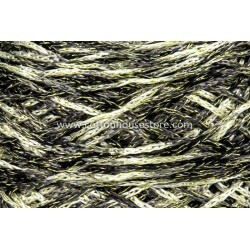 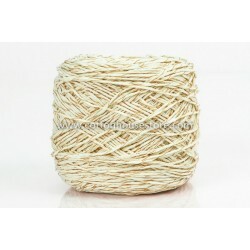 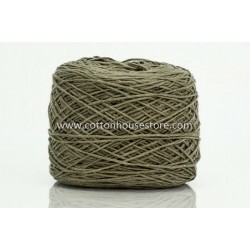 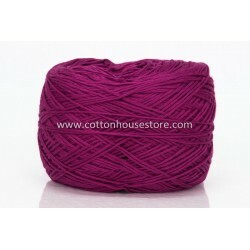 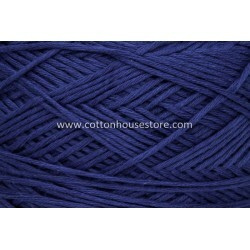 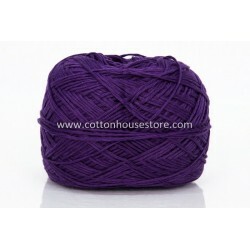 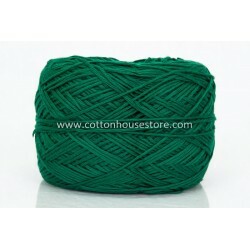 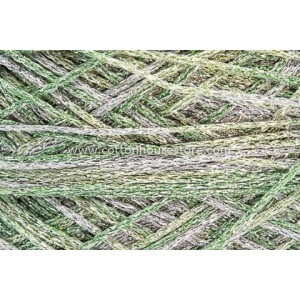 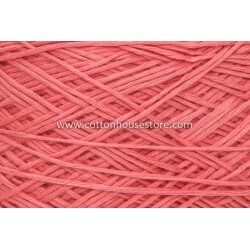 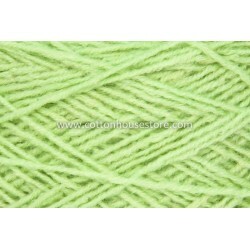 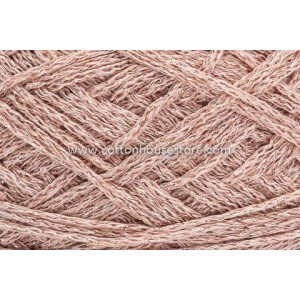 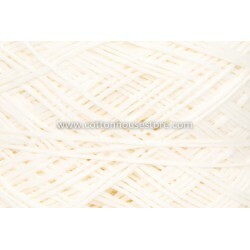 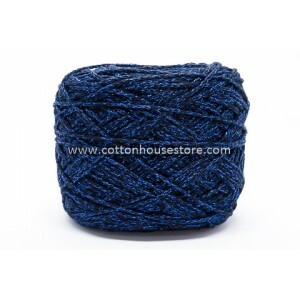 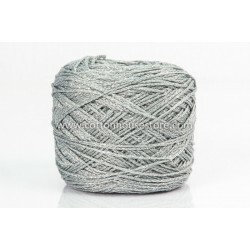 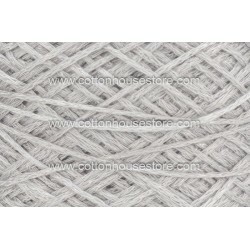 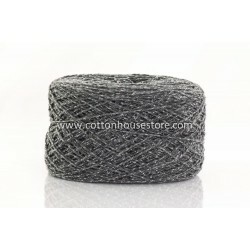 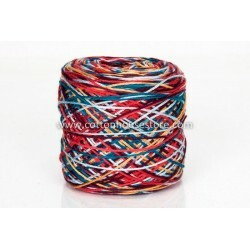 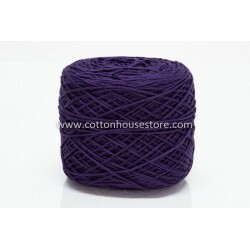 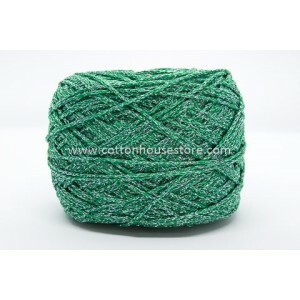 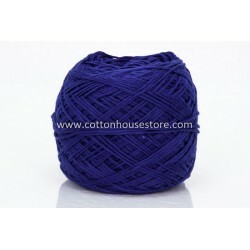 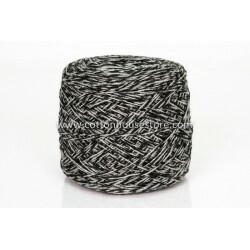 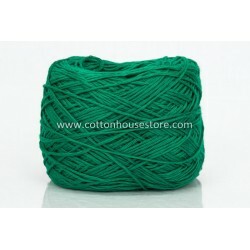 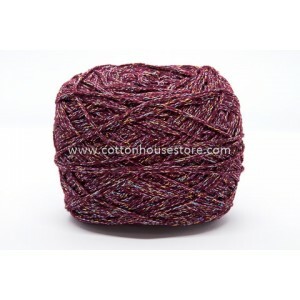 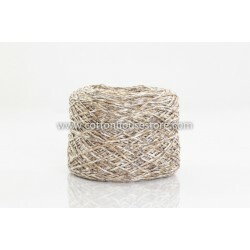 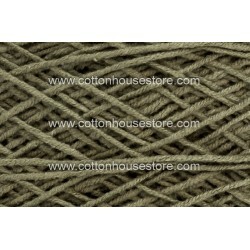 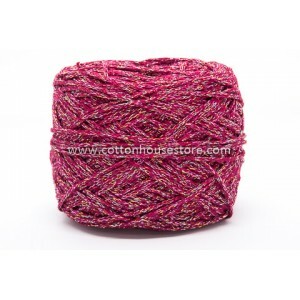 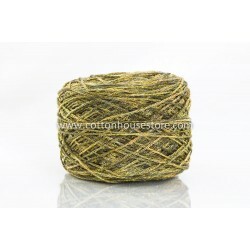 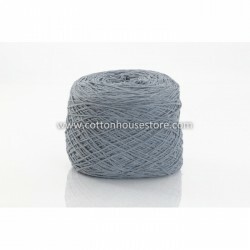 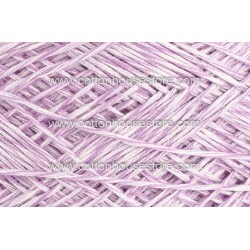 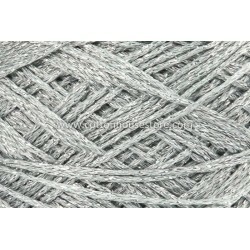 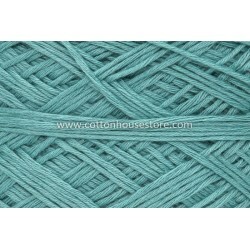 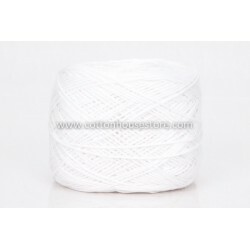 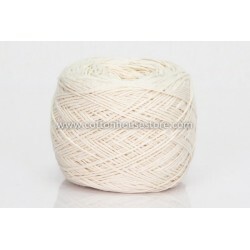 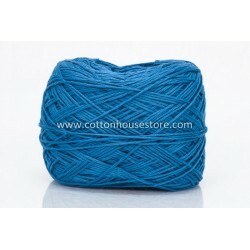 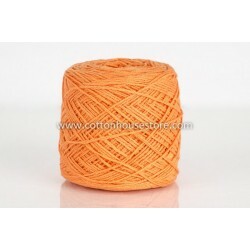 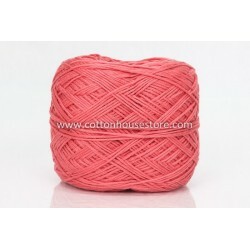 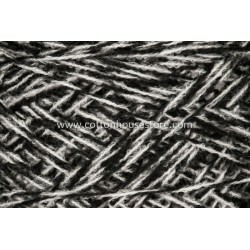 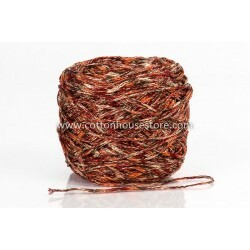 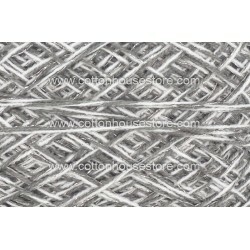 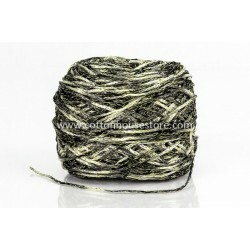 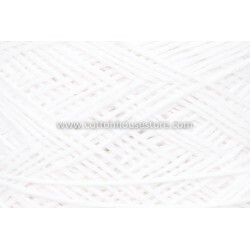 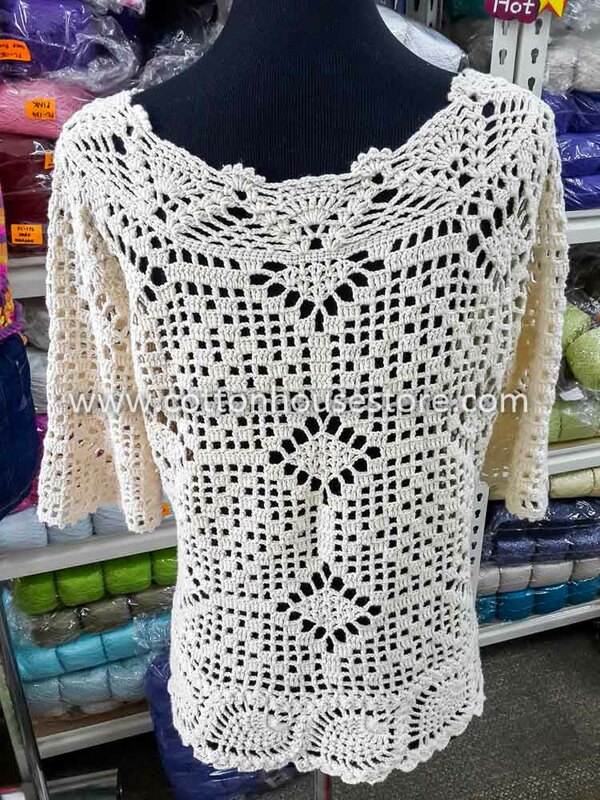 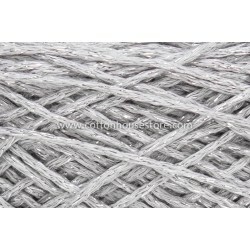 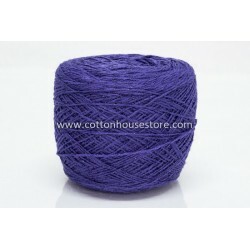 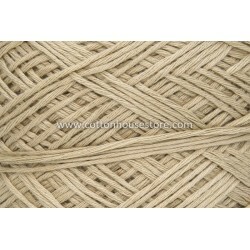 This type of yarn is suitable for making doilies, wearables and bag. 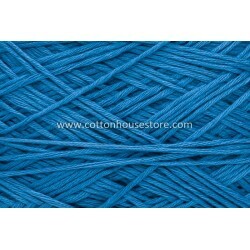 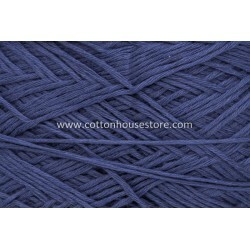 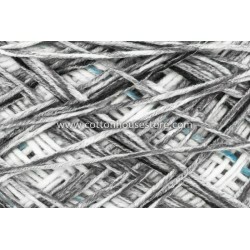 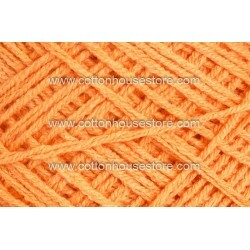 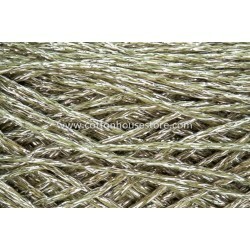 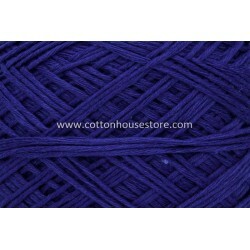 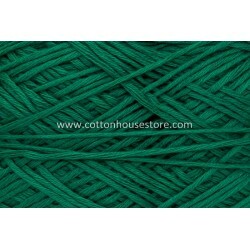 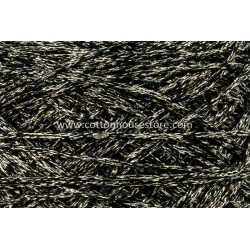 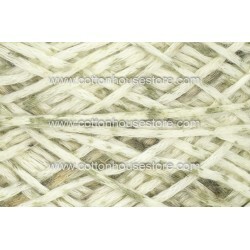 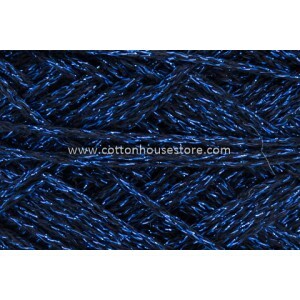 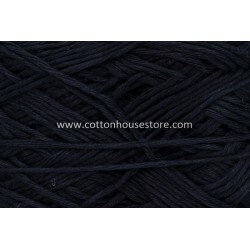 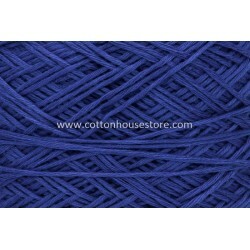 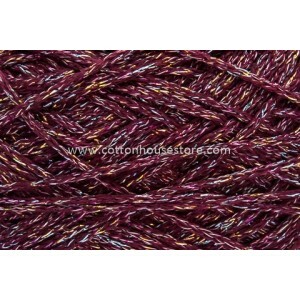 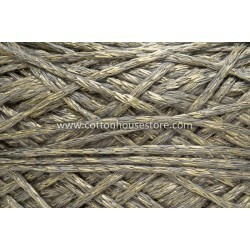 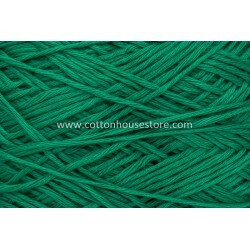 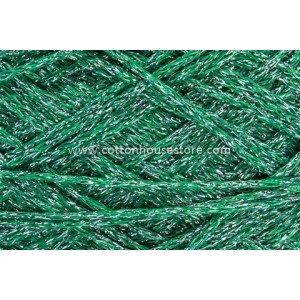 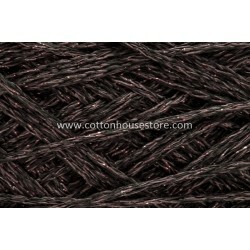 We will write the name Nylon, Polyster on the yarn itself if it is not cotton. 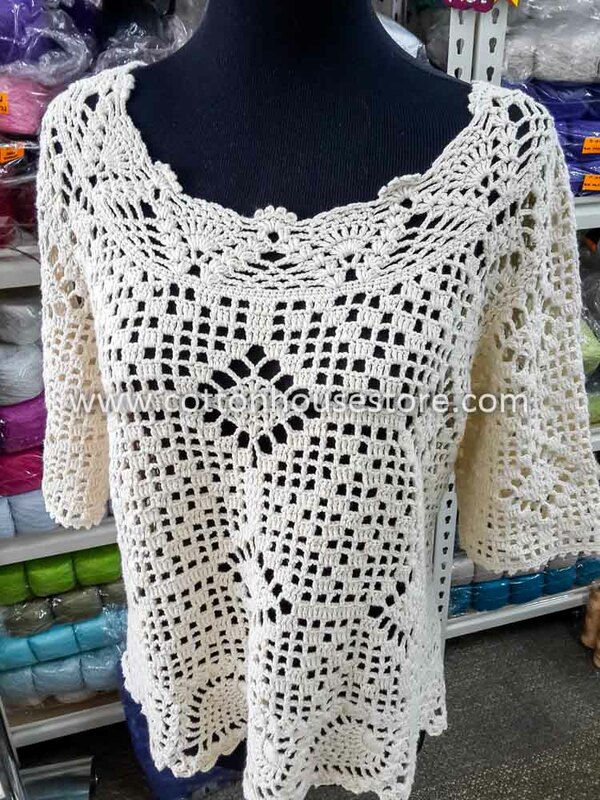 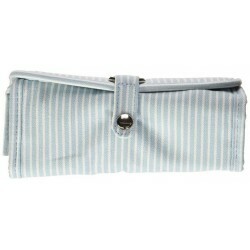 Fine Cotton 100 Series product sample made by a walk-in Customer. 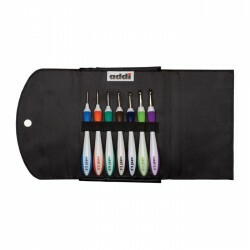 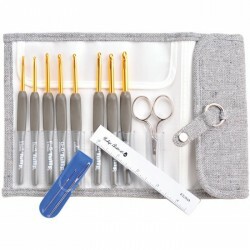 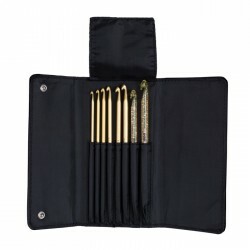 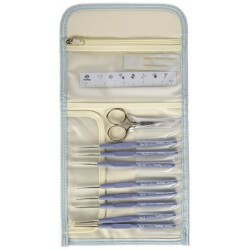 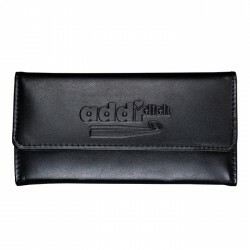 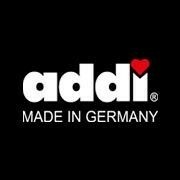 SUBJECT TO SUPPLIERS STOCK AVAILABILITY.